In 1971, when the Dubuque County Board of Supervisors approved the rezoning of 385 acres known today as the Dubuque Industrial Park West, it was estimated the site could “accommodate 30 industries, which would provide jobs for 2,000 persons and an annual payroll in excess of $10 million.” The project was the reason for the formation of Dubuque Initiatives (then known as Dubuque In-Futuro). 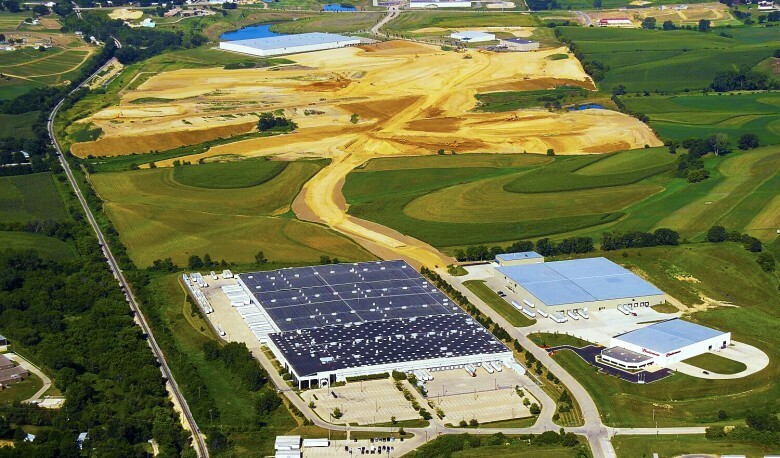 Today the industrial park is full and is home to over a dozen businesses, which have access to four-lane arterials in and out of the city of Dubuque. The success of this project paved the way for future development in the city.